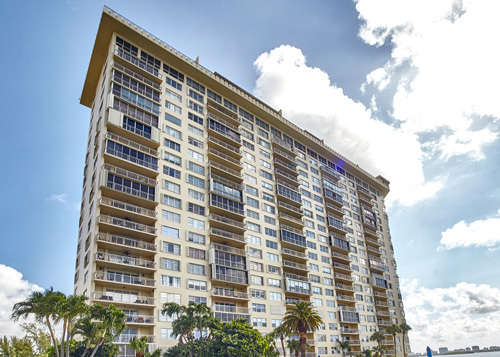 Built in 1968, the iconic Jockey Club 1 – a luxury condominium with 21 floors and 169 residences, situated in North Miami – is a very special landmark and a wonderful place to call home. 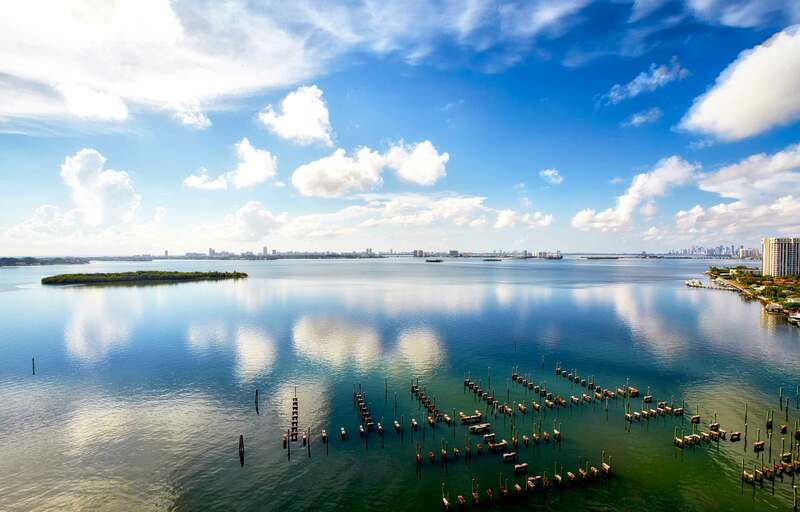 Each unit has its own private balcony with the finest unobstructed water views of Biscayne Bay, the Miami skyline, and the Atlantic ocean to be found anywhere in Miami. Here, one can watch the sunrise over the bay, see the dolphins and manatees playing – or go down by the bay-front heated pool, surrounded by tropical foliage – and relax and sunbathe on a chaise lounge, or take a refreshing swim or dip in the pool, and truly enjoy the best that life has to offer. Nestled on a park-like setting on 22 acres, Jockey Club 1 is the “original” of the famous Jockey Club three buildings. Jockey Club 1 monthly maintenance fees include basic cable, water, sewage, and trash pick-up. We are pet friendly and owners with a small dog are always welcomed. Residents are offered full time valet services, 24/7 licensed security guards and bellhops, who always offer a professional, but friendly face and a helping hand. We also feature a library which is being updated to add computers and other modern amenities for residents. And, in keeping with Jockey Club 1’s exclusivity and tradition, residents do not have mail boxes, but instead enjoy the favored “personal touch” white-glove treatment by having its in-house “mail person” hand the residents their mail with a friendly smile, and alerts residents of packages that arrive. The proximity of Jockey Club 1 to one of the best renowned beaches in the world, along with the easy accessibility to couture shopping, gourmet restaurants, hospitals, art galleries, and night life, as well as its easy access to downtown Miami and Ft. Lauderdale, and major highways, offers the Jockey Club 1 as the perfect place to be.